Philippines is the largest provider of trained nurses and doctors to U.S.A, Canada and many other countries thus giving an assurance of jobs. Ukraine has the Europe’s largest international student population, with nearly 20,000 students choosing to broaden their education and life experience in the Ukraine. From the mid-1990’s, when international student enrolment. Philippines is also known as Republic of Philippines is an archipelagic island of Southeast Asia located in the Pacific Ocean. It is known for its rich biodiversity and abundance in natural resources. It is considered to be twelfth populated country in the world. 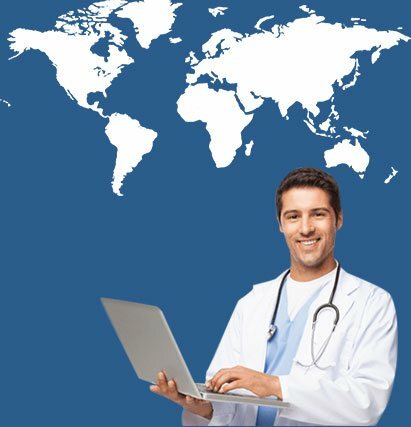 Medical Universities providing MBBS degree are recognized by World Health Organization and also by the Medical Council of India. So, with this degree in India, you can sit for the screening test that is required to fetch a job in this field. Our vision is simple to state: "Education is the manifestation of perfection already in man" thus speak the Great Swami Vivekananda. A society in which every member is perfect is a perfect society. If only the whole world consisted of one society, one such perfect society …, which is our vision. We see no reason why it shouldn't come true and hence our efforts. We are sure we will be successful in our endeavour. For those looking for hassle free process of getting foreign education, "Admission Advisor" could be the directing force in providing full counseling support to the best of their satisfaction to help them reach the new height in their career through superior education. We have always believed that education is the key to building a tranquil earth and advocated that students of every country must carry out at least a part of their education on foreign soil in as much as it would impart to them a sense of universal belonging. Thus, global education will eventually usher in, besides concomitant benefits, the much sought-after global peace, which is what we are after. We find immense satisfaction in devoting all our time to helping students with proper guidance and information. 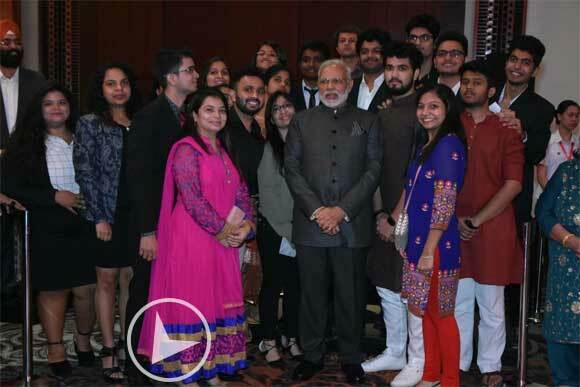 Our student Dr. Kherani Simona Barkatbhai seen with the honorable Prime Minister Sh. Narendra Modi at the Reception for the ‘Indian Community in Philippines’ hosted by Indian Ambassador in honor of Prime Minister, in Manila, Philippines on November 13, 2017. Hi, everyone my name is Karan Kumar Mahato; I am studying in University of Perpetual Help; in Philippines. I get admission here through the help of Admission Advisor, Delhi and I am totally satisfied with the services provided by Admission Advisor. The things that I can’t forget that they provide me study material for MBBS which is very helpful in your medical carrier. They are very reliable in fees also there is no extra charges for anything. Most important they treat student like a guardian not an agent. It is certified that my son namely Auqib Javid is admitted in University of Perpetual Help, Philippines for MBBS, through Admission Advisor from Delhi. 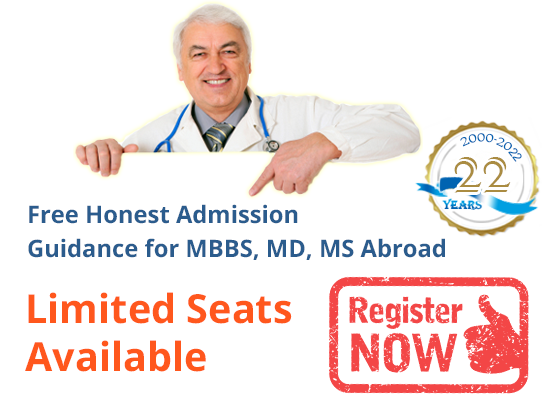 Admission Advisor New Delhi is best counselor for getting admission in foreign medical colleges. Perpetual help University provides quality education to its students and is the best University in Philippines. Presently I am here in Philippines persuing MBBS from AMA School of medicine And I came to know about this as was guided by my Admission Advisor that this country is rich for its heritage, hospitable & best performing medical colleges which are easily affordable. I am very satisfied with the services they provided by guiding in a proper way. The quality of education is very high, which helps the students to make their future bright and I m very thankful to my Admission Advisor; Delhi for the college they suggested. I am Mohammad Taha Lone studying in University of Perpetual help, Philippines. I was introduced to this college by my consultancy- Admission Advisor, Delhi. And I am very thankful to them for their guidance and support in each and every aspect be in it Philippines or in India. Very helpful, straightforward and correct guidance, Easy communication. I Vanshika Vats; is going to Ukraine, V.N. 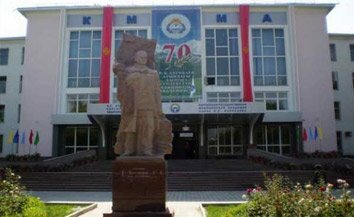 Karazin University, through Admission Advisor. My experience has been very good and positive. Guidance is straight forward and correct. Communication is clear and easy. They are very helpful.